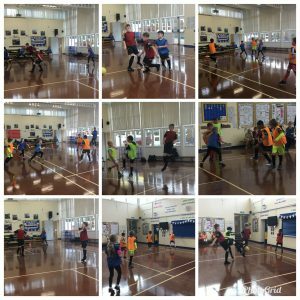 Our Football clubs on Tuesdays and Fridays have continued to be well attended. The children are having great fun learning new skills, playing mini games and continuing to learn about teamwork and sportsmanship. Tuesdays football session for Year 1, Year 2 & Year 3 children, starts straight after school until 4:20pm and costs only £2 per week. 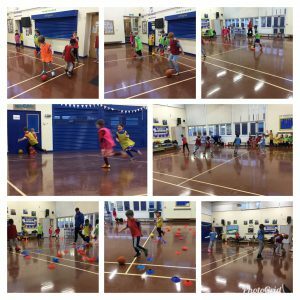 Fridays football session for Year 4, Year 5 & Year 6 children, again starts straight after school until 4:20pm and costs only £2 per week. The sessions are held in the hall or if weather permits, on the school field.